In the early morning of October 9th, Gab and I woke hours before sunrise. 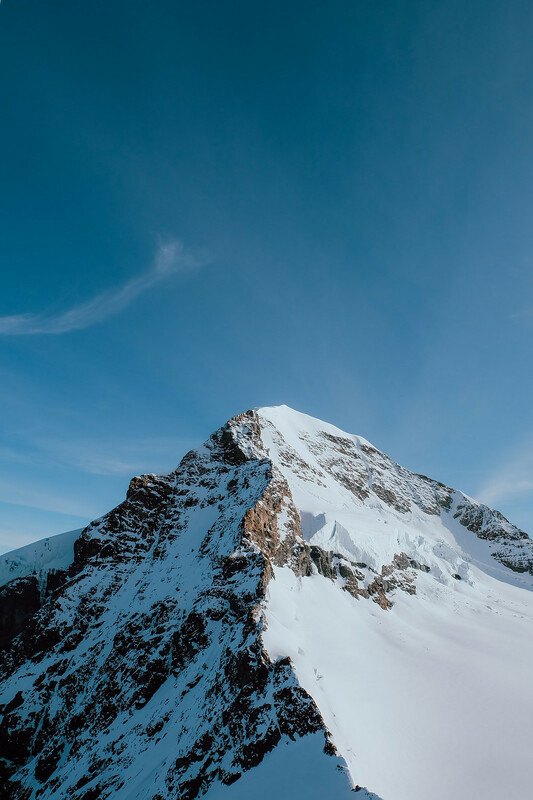 The Jungfrau website's weather forecasts claimed we'd be having a clear day with a chance of clouds before noon, but even that was no guarantee. 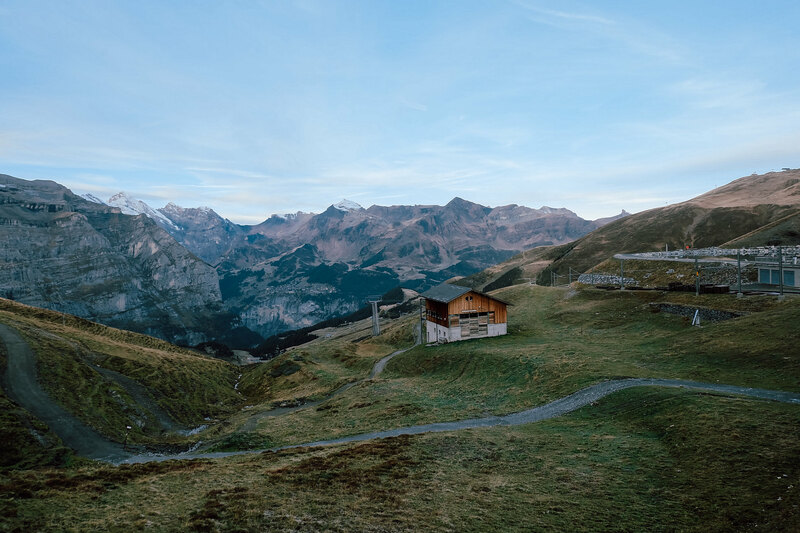 Going up to the alps is always a big risk, because nature can be a tricky thing and the weather can turn on you in an instant up there -- I mean, nothing completely drastic, but if you're splurging to see the alps, you'd want to actually see the alps instead of clouds. But we knew it was now or never. 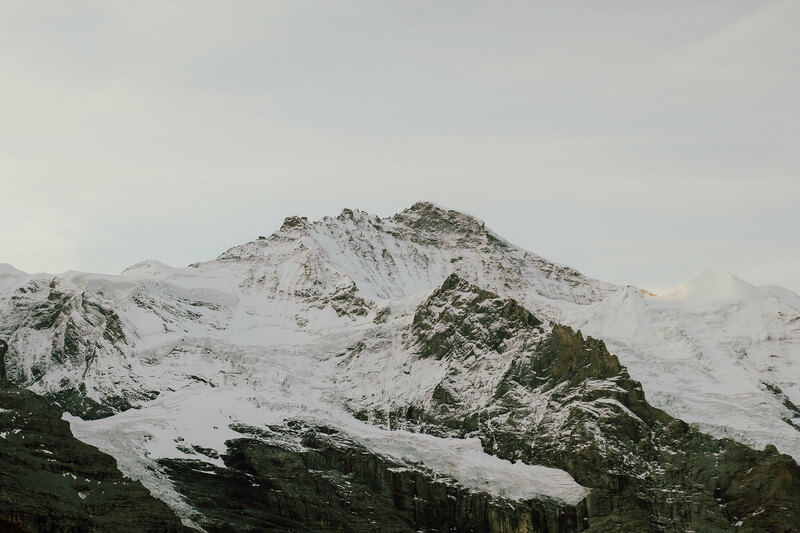 We layered up to prepare for the drop in temperatures once we arrive at Jungfraujoch and packed ourselves some lunch to enjoy instead of buying the expensive food on site. 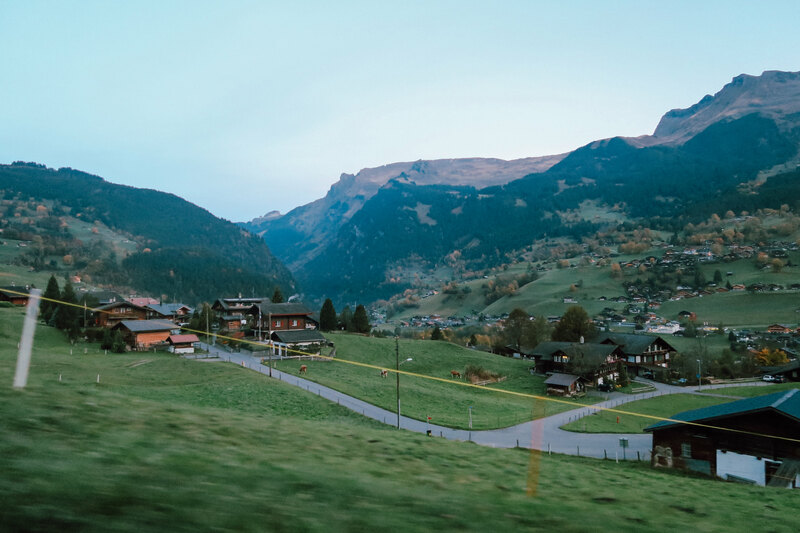 We left our hostel while the entire village of Leissigen was still sleeping. And as we made our way to the train station, I stared up at the night sky admiring the billions of stars that were out that night. Coming from a big city where city lights drown out the stars, seeing billions of them felt hypnotizing. 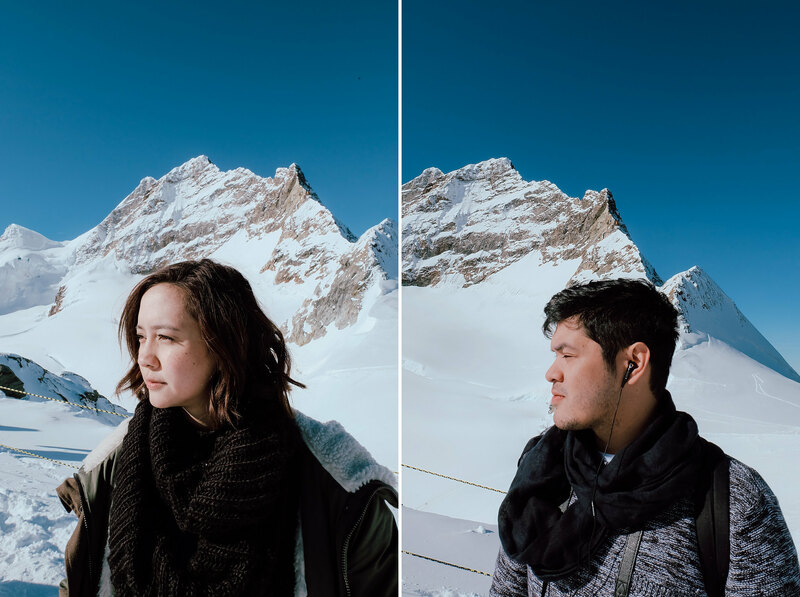 Gab and I were only semi-prepared for our trip to Jungfrau. 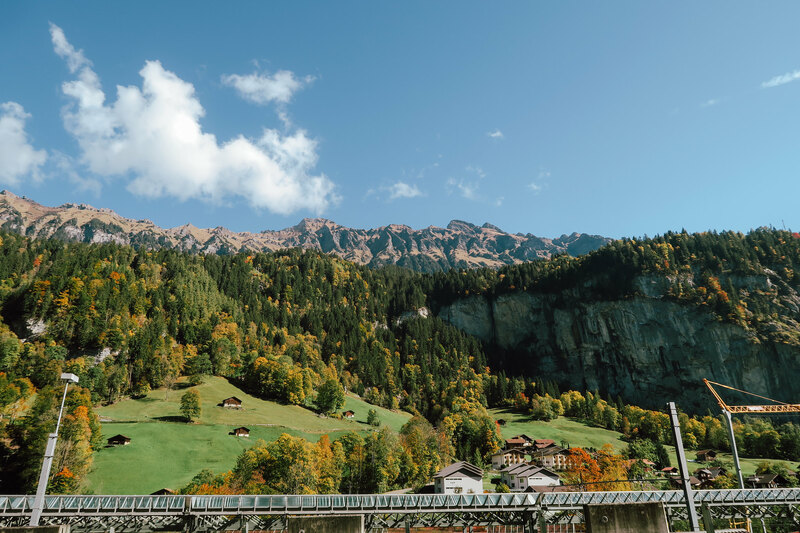 All I knew based on research was we needed to be at Interlaken OST before the first train headed up to the alps would leave. 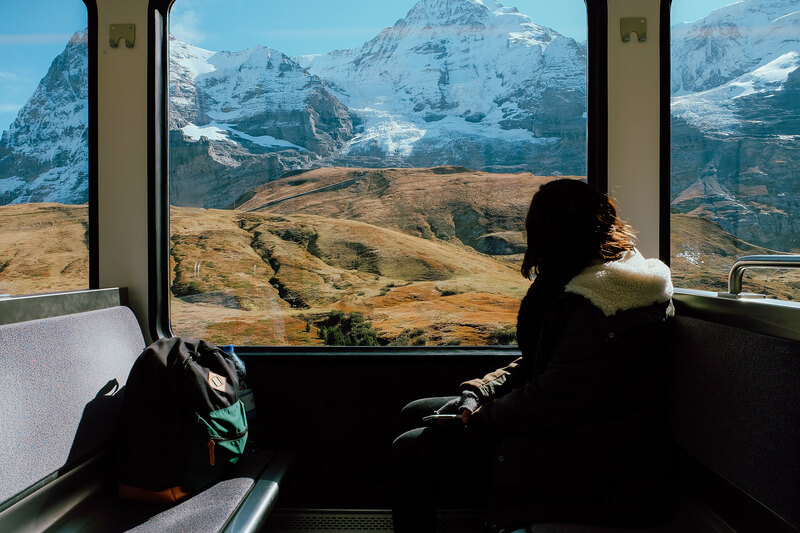 The timing was crucial, if you missed the train you'd have to wait another hour and by then it might be too late in case the weather suddenly changes. 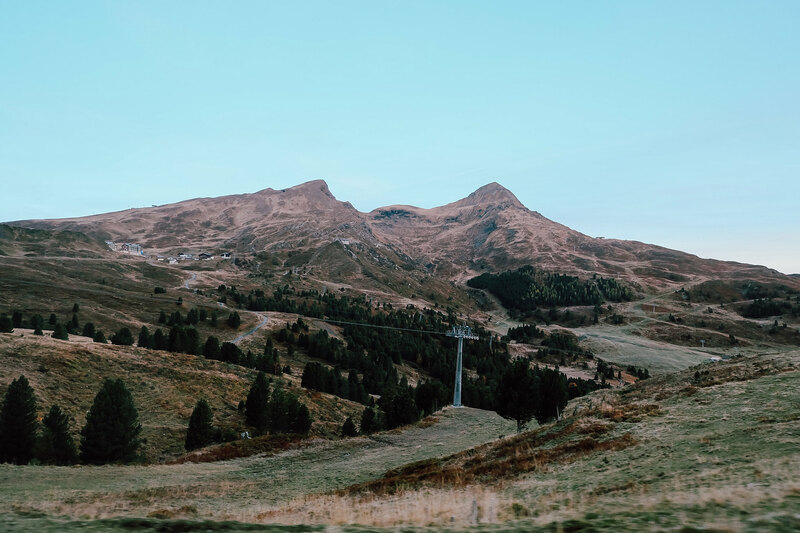 We were anxious the entire time, we didn't want to screw up our only chance to visit the highest railway point in Europe... but the gods were in our favor and we made it just in time. 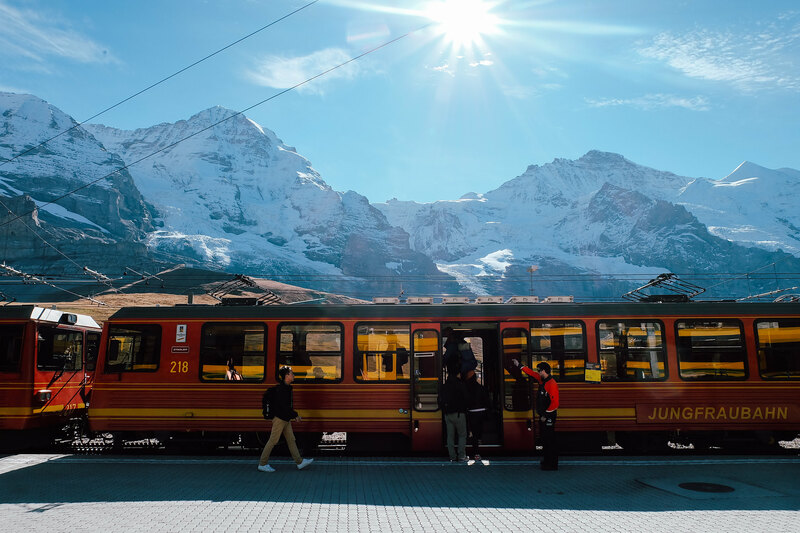 The ascending journey to Jungfraujoch was estimated at around two hours, filled with majestic views of sleepy alpine villages and passing through mountains. 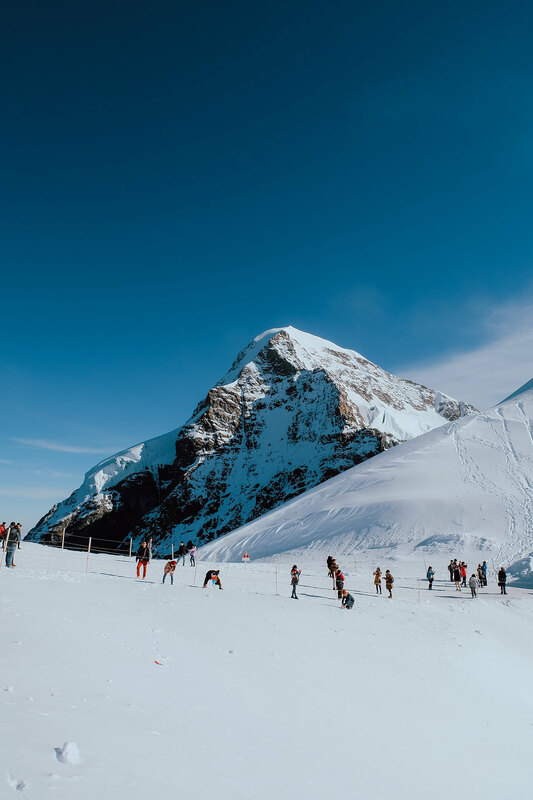 Jungfraujoch is located between two well known mountains Mönch & Jungfrau and serves as a viewing point for the two summits. 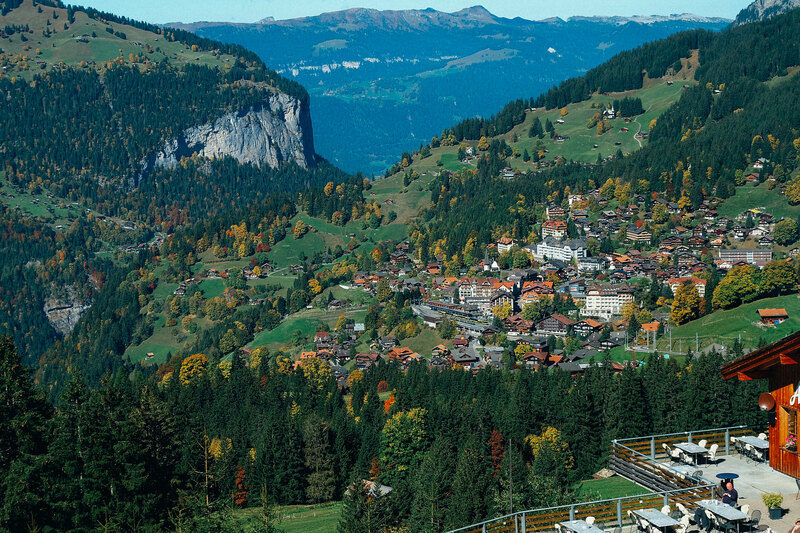 It also has the highest railway station in the whole of Europe. 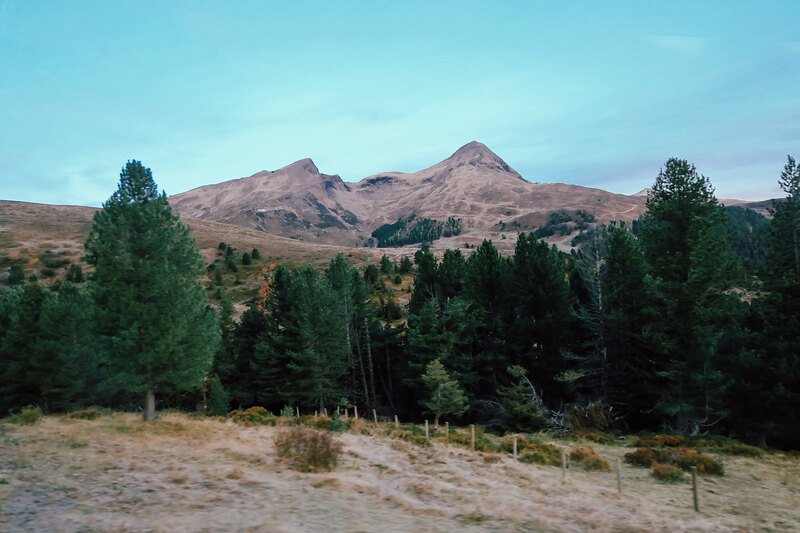 There are various activities you can do depending on the weather and time of year. 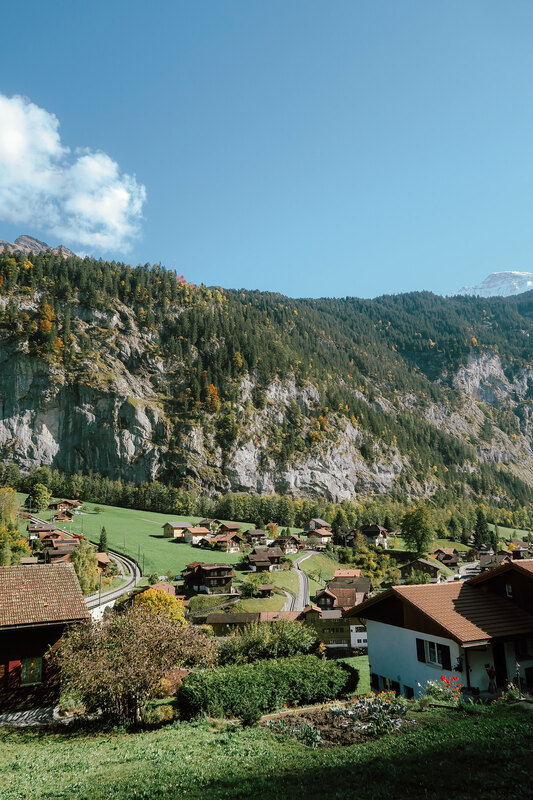 Gab and I easily spent around 4 hours just marveling at the views, eating our packed meals and enjoying some of the swiss chocolates we bought the day before and learning more about Jungfraujoch railyway and its history. 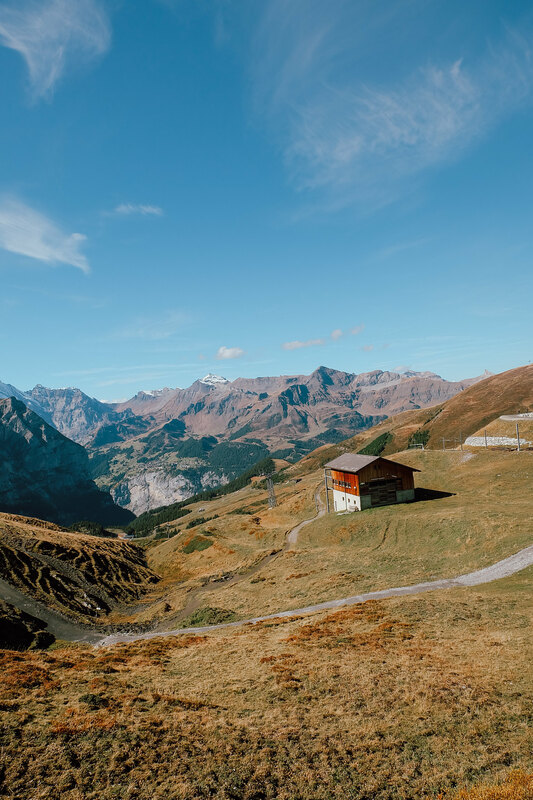 On the way down from Jungfraujoch, we had the chance to visit the alpine villages and explored on our own. 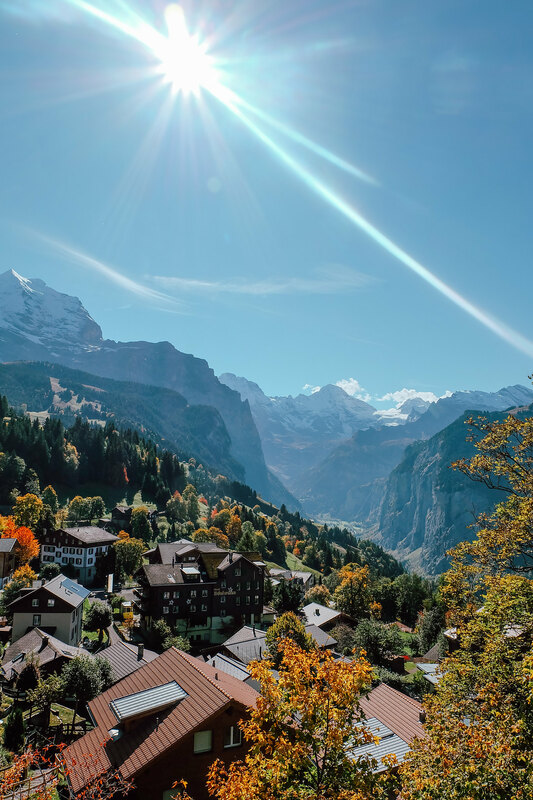 Gab and I decided to stop by Wengen & Grindelwald. We took walks around the villages, entered the local shops, enjoyed some swiss cheese and chocolates. I ended up buying post cards for souvenirs. I fell madly in love with the region. I even met an old man from Texas with whom I had a nice bit of chat with, whose parting wise words to me were: "Keep traveling while you're young and able, you're on the right path." Unfortunately, both my cameras and my cellphones lost battery due to the freezing temperatures at the top. I snapped just enough before all the batteries gave up on me. 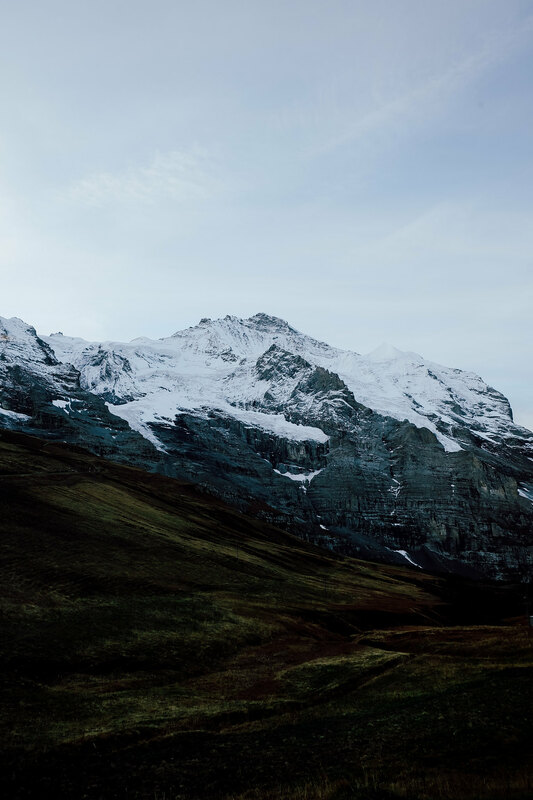 It felt like a blessing in disguise though, I no longer felt this need to document everything and just let myself leave work behind and enjoy each breathing moment, the scenic views of the Jungfrau region begged for you to forget technology anyway.